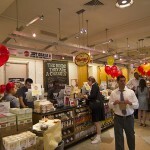 Earlier this year, Murray’s celebrated 10 years in Grand Central Market. 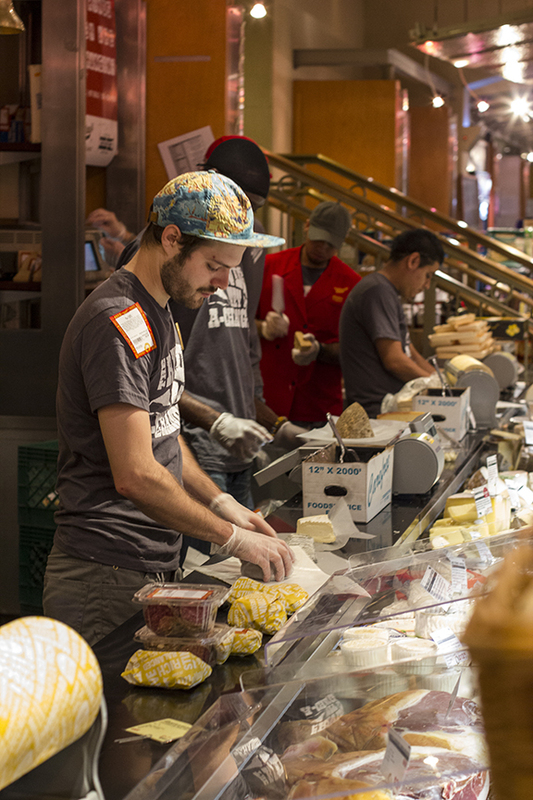 After 10 years of slinging cheese in midtown, we decided it was time for a little facelift. 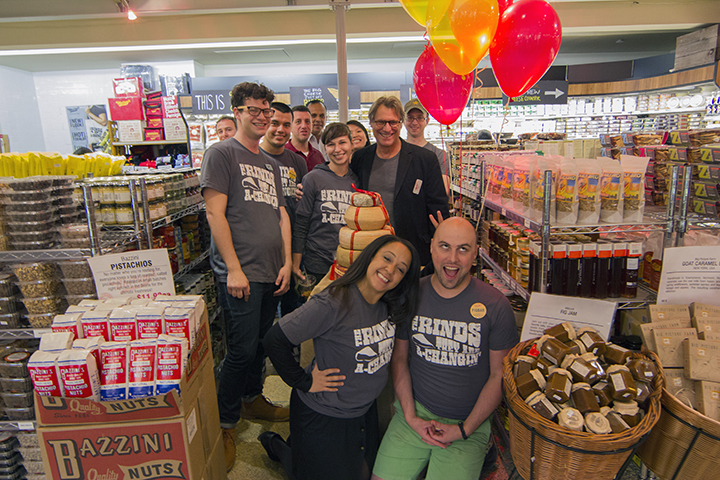 This month we re-opened our Grand Central shop with a brand new look sporting countless improvements but most importantly a brand new European cheese case. The new case is massive. Over 20 feet long meaning that we can now stock even more cheese, and cured meats! The case is now lower to the ground, and for our loyal Grand Central customers who experienced the old case, this means more face time with mongers. The new case is much easier to navigate, and one of the best features is the sort of birds eye view the glass top provides. 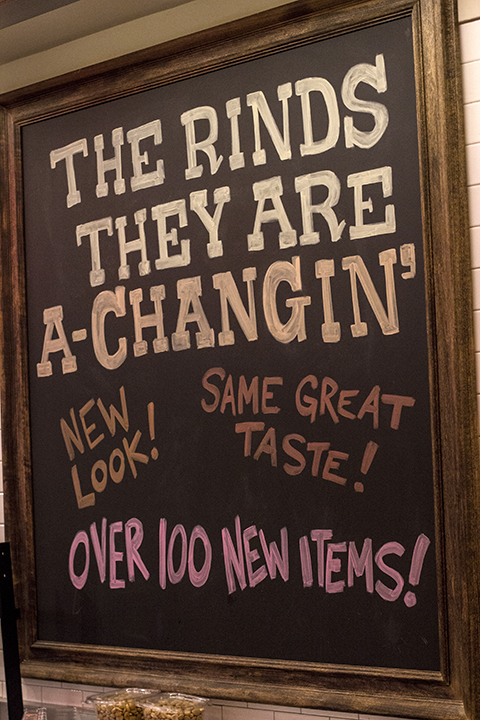 Not only have we expanded the cheese side of things, but we have also doubled the shopping and have added over 100 new products! Countless new accompaniments from jams, spreads and honeys, to dried fruit and nuts have been added to the shop which will provide even more pairing options for that perfect cheese board. Our dairy case is now stocked with new varieties of yogurts, butters, and dairy centric items that we simply did not have space for before. 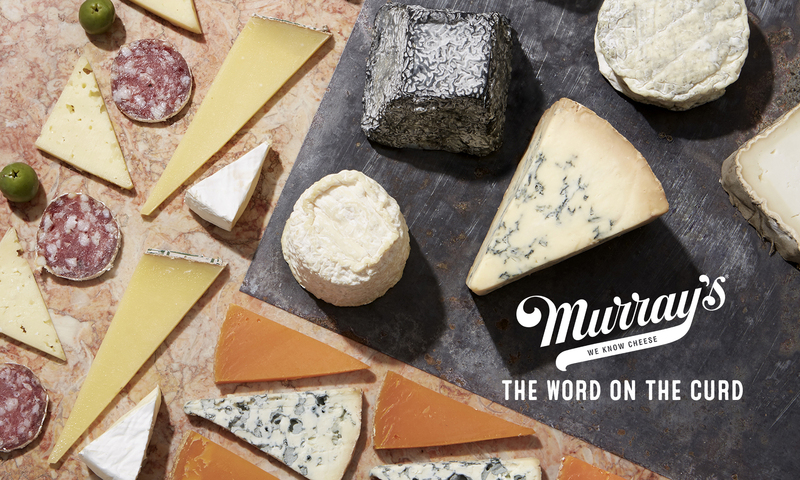 We also introduced a new line of “Made By Murray’s” prepared food items ranging from an updated line of Mac and Cheese, to roasted brussels sprouts and quinoa salad. 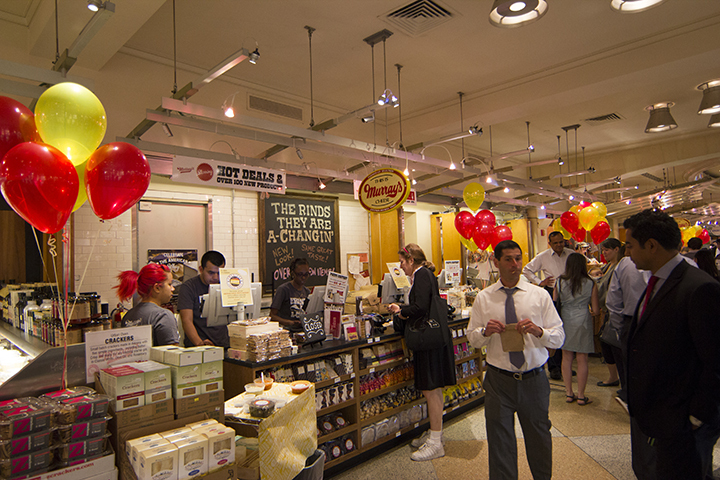 In a Mid-town lunch crunch or want to nosh for the train ride home? We have got your back. And for those who simply don’t have time to wait in line? We have thought of you too. 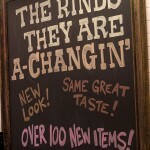 We are now excepting orders online! 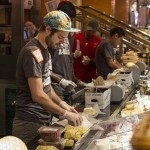 Visit murrayscheese.com/grandcentral to place an order, and we will have it ready for you to pick up. 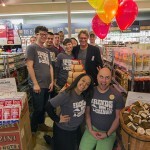 We just made buying cheese, AND making the 6:15 to Greenwich a whole lot easier.